The new Master Ultra Thin Tourbillon Enamel features a new tourbillon movement and a new-look date counter. 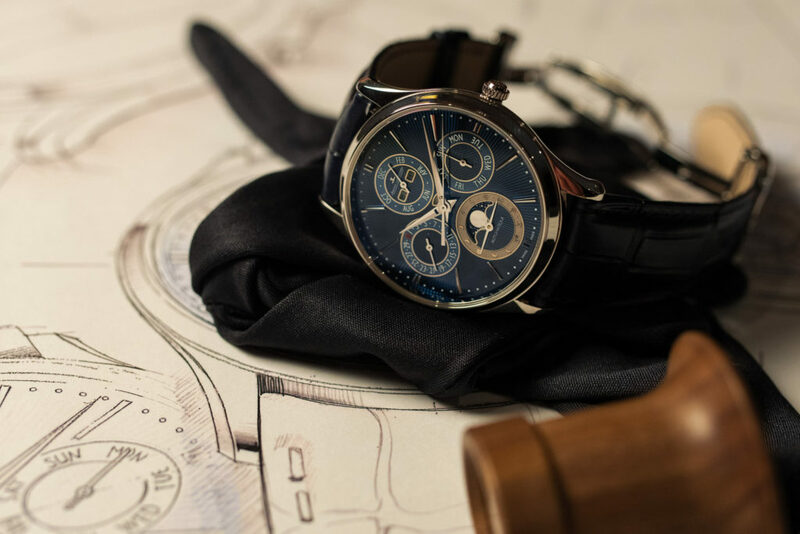 They form a balanced pair on this watch, produced in a limited series of 50 pieces. 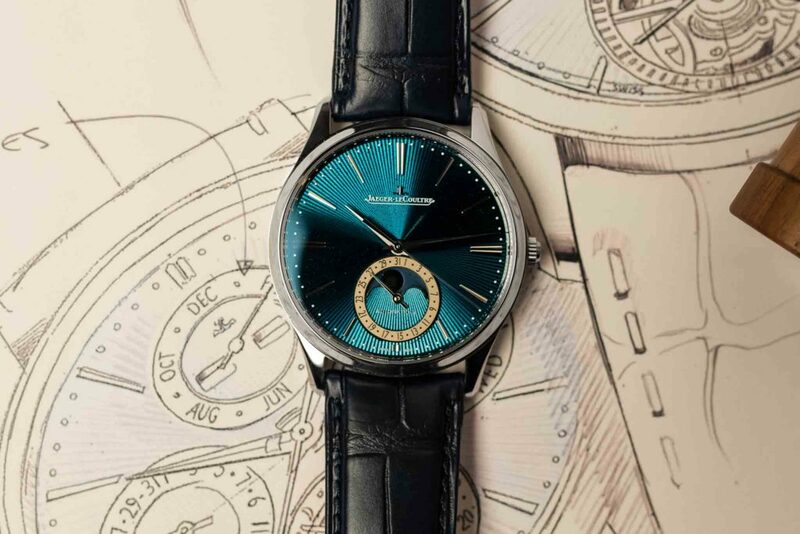 In an elegant case from the Master Ultra Thin collection, the famous Jaeger-LeCoultre Caliber 978 has been reconceived both technically and aesthetically. In terms of finishes, the sunray-effect really stands out, as does the light and graceful gold oscillating weight. 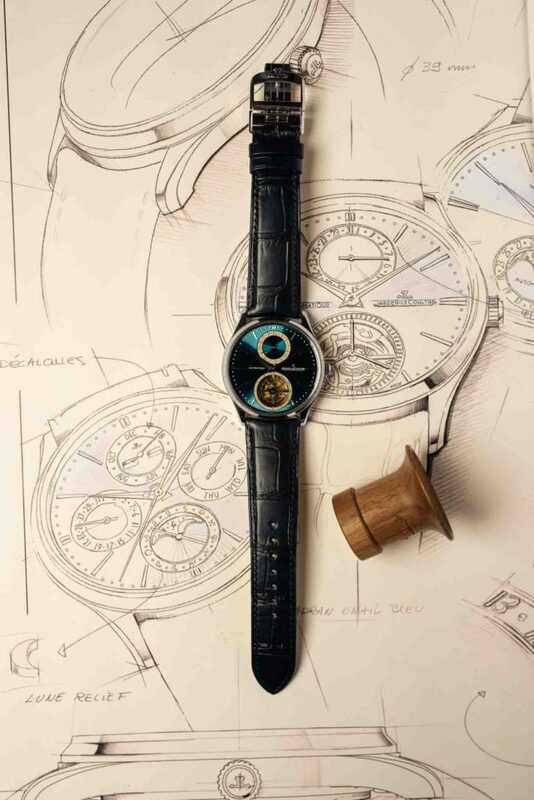 As always, one’s gaze is captured by the endlessly fascinating spectacle of the tourbillon, fittingly placed in an aperture at six o’clock.